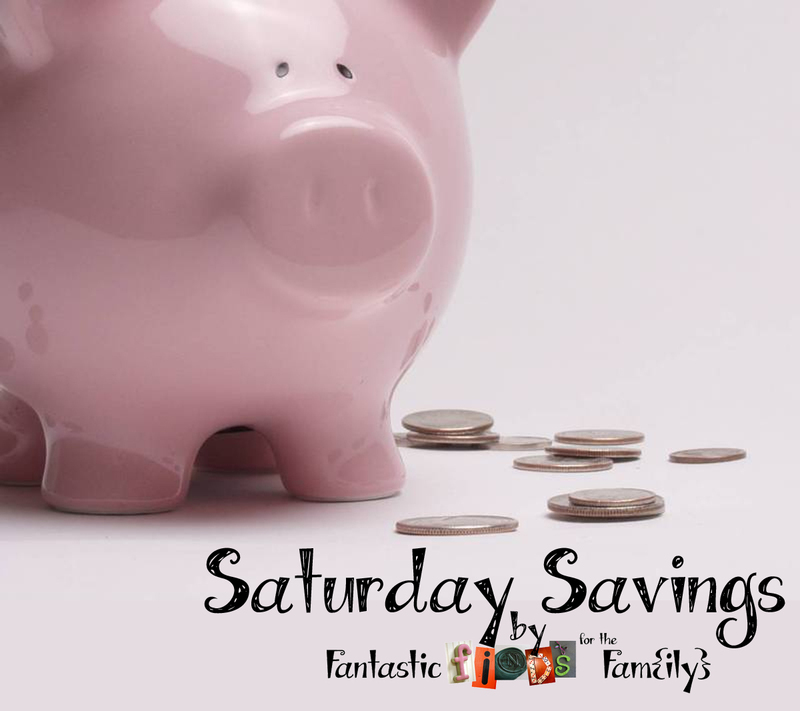 This Crafting Life: Saturday Savings! I search hard all week for freebies/coupons/games/crafts and the like to share with my readers here on my blog. Sometimes I find it hard to stay caught up and have freebies that are sitting here just waiting for me to share them. Thus, the birth of this segment of my blog! 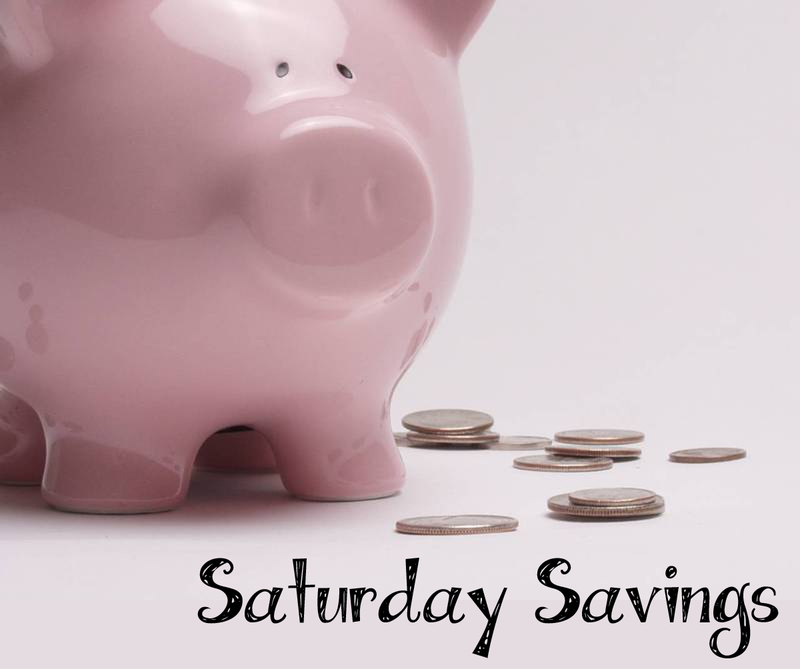 Saturday Savings is going to be a full day of just freebie posts. Savings will be posted throughout the day and then at the end of the day, there will be a Savings Summary, with all the freebies of the week listed in it, and that way, if you miss one, you can easily find it there! So get ready, get set, and get saving! Here come some great deals!